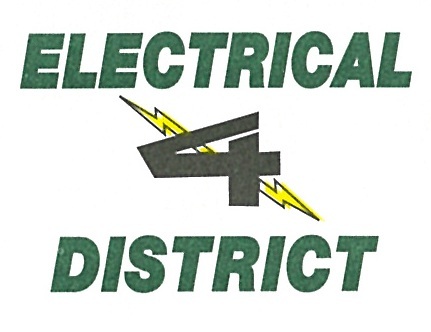 Electrical District No. 4 is happy to announce the following additional services available to our customers. Click on the links below for additrional informaiton and to contact the District Office to schedule these services. Copyright © Central Arizona Irrigation & Drainage District, All Rights Reserved.